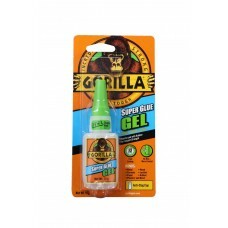 Gorilla Super Glue Gel is a thicker, more controllable formula of Gorilla Super Glue. 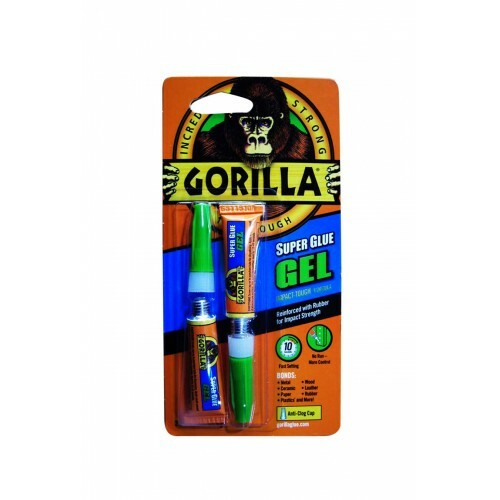 Great for vertical surfaces. 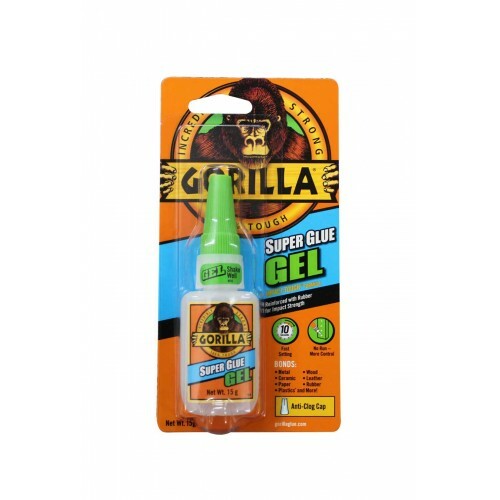 This product is formulated to absorb impacts and shocks. *Not for use on Polyethylene or Polypropylene plastic.